We carry the finest Echeveria Orion. This beautiful pale green and silver Echeveria creates an air of sophistication and depth to any arrangement. Perfect for NJ wedding flowers, event flowers or an everyday arrangement where you desire that one of a kind Echeveria look. Echeveria Orion is perfect when you want to add a unique flair and the elegance of succulents to any arrangement. This is a stunning succulent. The Echeveria Orion is an impressive succulent of a pale silver green and it makes such a statement of sophistication and depth. 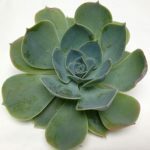 If you are looking for the statement succulent for a soothing silver green themed wedding color palette the Echeveria Orion is the best choice. We import our Echeveria from Holland when needed. When we can we source as much as we can from U.S. based family owned flower farms. 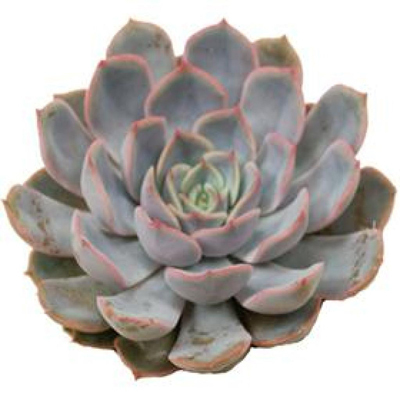 Echeveria is rightfully a very popular choice for NJ wedding flowers as well as wedding bouquets, corsages, and boutonnieres where one is seeking the look only a beautiful succulent can give. 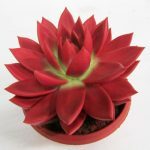 Echeveria is also used for beautiful everyday arrangements, or even use a simple Echeveria in a pot for a minimal tropical look. Our Echeveria arrives ready to use. 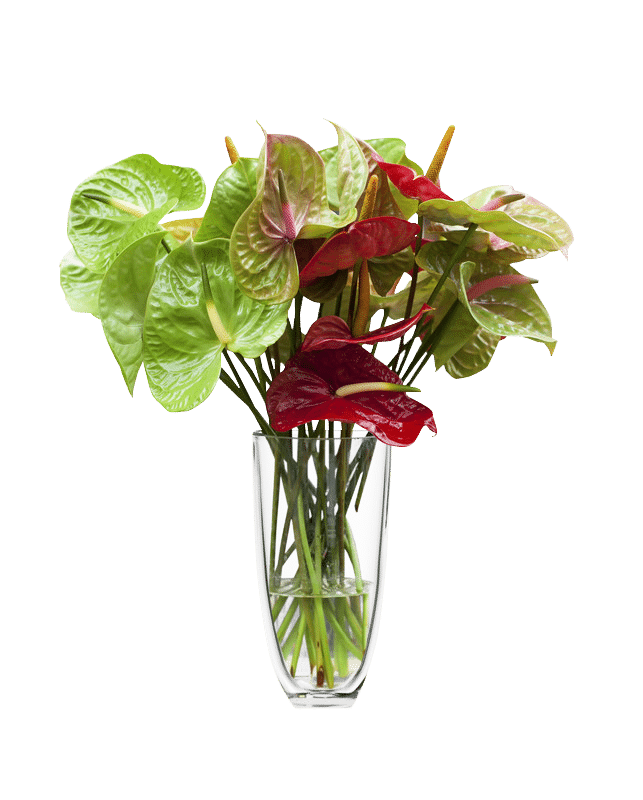 We highly recommend you cut and hydrate them 2-3 days before using them in a bouquet or a stunning centerpiece. Echeveria typically lasts several weeks. Often longer is cared for properly. Echeveria responds to temperature. Store at room temperature to hydrate, then place is a cooler place for storage. Send One Of Our Unique & Beautiful Bouquets. Sign up now and keep up to date about our exciting sales, new products, and events.